As your parents age, there are a variety of decisions to make. In addition to deciding whether your older loved ones require home elderly care, there are also financial decisions to discuss. Don’t wait to have this important conversation; learn how to start the dialog below. Make a list of questions to ask your parents about their finances and consider bringing the list with you so you have something to refer to during the conversation. Start with questions about what your parents have, such as life insurance, safety deposit boxes, and whether there’s a will. 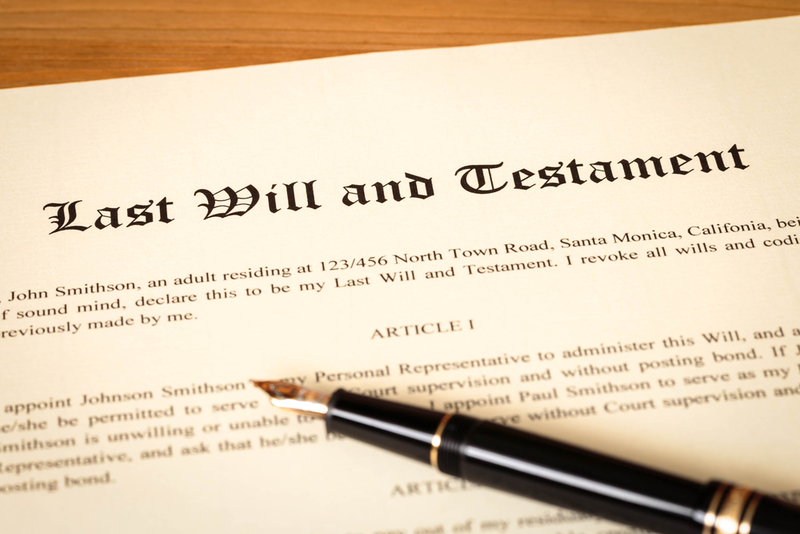 If applicable, learn where the safety deposit box is located, whether an executor has been named to the will, and if you can obtain a copy. You’ll also want to know where any life insurance documents are located within your parents’ home. Additional questions to ask include what bills your parents have every month and whether they still owe on their mortgage. You will need to know where the deed is assuming their home is paid off. As for monthly bills, discuss setting up autopay services unless your parents want to continue writing checks. Keep other questions in mind, including those about financial holdings such as stocks and savings bonds. Have the financial conversation early in the day or any time your parents’ energy level is highest and they are in pleasant moods. Broach the subject by asking how you can help so it doesn’t seem like you are taking over their finances. The idea is to ensure bills get paid on time and to help your parents make important decisions. Maintain your patience and remember that you do not need to discuss everything in one sitting. Have a series of conversations instead and let your parents know you are always ready to answer their questions or help them learn about something, such as creating a living will if they do not have one. If home elderly care is part of your parents’ financial plans, let Lifetime Care help them enjoy their golden years. The home health care and hospice service features five locations within the Finger Lakes region of New York and attends to 33,000 patients, all of whom enjoy personalized care. Call (585) 214-1000 today to find a location near you or visit the service online to learn more about home elderly care. Get additional tips and helpful home elderly care information on Facebook.